HomeGuitar Players: Should You Turn up? 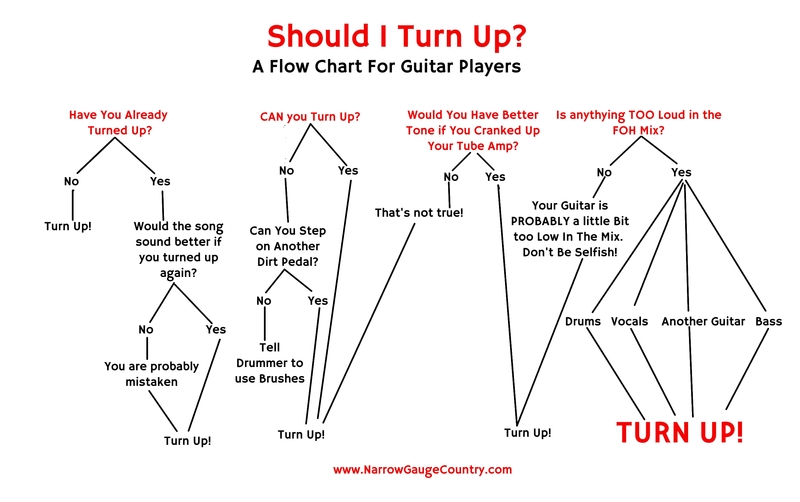 Guitar Players: Should You Turn up? We’ve always suspected this to be the case, but now we have proof! Whether it is performing for President George W. Bush, or the owner of The National Hockey League Columbus Blue Jackets, a large corporation like Hewlett Packard or an intimate wedding, Narrow Gauge has the experience it takes to make your event a spectacular evening! We have been performing in Colorado, Texas, New Mexico, Wyoming, Nebraska and South Dakota since 2001. Please read our many reviews located on our website http://www.NarrowGaugeCountry.com to get a feel for how we could serve you!